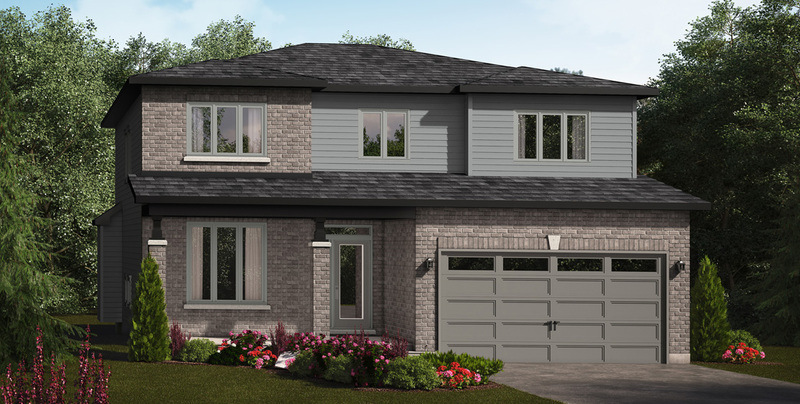 The Ferris model with elevation B is scheduled to be built on Phase 1, lot 54 for the summer of 2019. The listed base price will change to include chosen upgrades. Contact us soon for a chance to pick your own finishes. The Ferris has 4 bedrooms and a separate dining room. For more information contact our sales representatives, or subscribe to our newsletter for the latest updates and news. You will find the newsletter sign up at the bottom of our website.